The path to sustainability can seem a bit daunting but knowing where to start is half the battle. As someone who has been in this space for 3 years and then some, I have certainly had my share of failures along the way. We are drawn to sustainability for a multitude of reasons. For me, that was human rights. For you that might be concern about the planet or maybe your vegan diet has been the entry point. It doesn’t matter where you start. What matters is your journey towards an eco-lifestyle. When setting out many of us struggle with mindless shopping. It’s hard to look into our closets and face the music of our past actions. 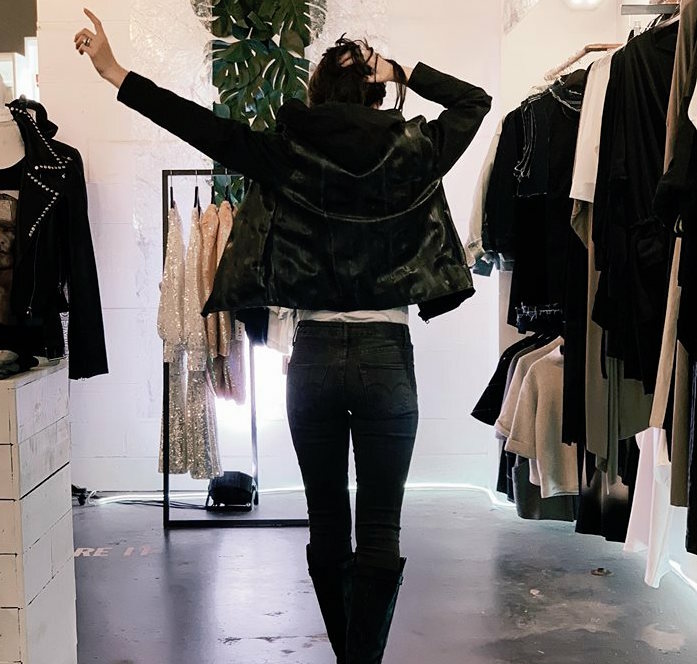 Your closet is most likely full of fast fashion purchases – that’s okay. I’m going to help you look into that closet, unbury those skeletons, and deal with them head on. Without addressing our past failures, we can’t move forward. Don’t be discouraged at what you see. We’ve all been there. But let’s change those patterns. Let’s get started down the road towards sustainability. To change those habits, we need to take a closer look at where our disposable income is going – our closets. As a sustainable blogger here are my tried and true shopping habits. As many of you know after reading my closet tour post, I am not a minimalist. My closet is packed full of clothing and accessories I have purchased over the last one, almost two, decades. The first thing a sustainable blogger does is shop their own closet. To do this successfully take some time to reorganize and see what you actually have. About once a year I move things around to provide a fresh perspective and help prevent a stagnant feeling. There is something truly exhilarating when you find what you are looking for without having to spend any money. We can’t shop our way to sustainability. We can’t cut down on waste and right the environmental wrongs by buying more. Learning to shop our own closets sends a clear message to companies that you aren't interested in their 52 micro seasons. You don’t need 5 white TShirts. It also helps build confidence in yourself. It helps to foster a sense of independence that many of us have replaced. Not to mention by shopping your own closet you’ll reclaim your disposable income and all that time you spend looking for new items. How much much of my shopping should be shopping my own? 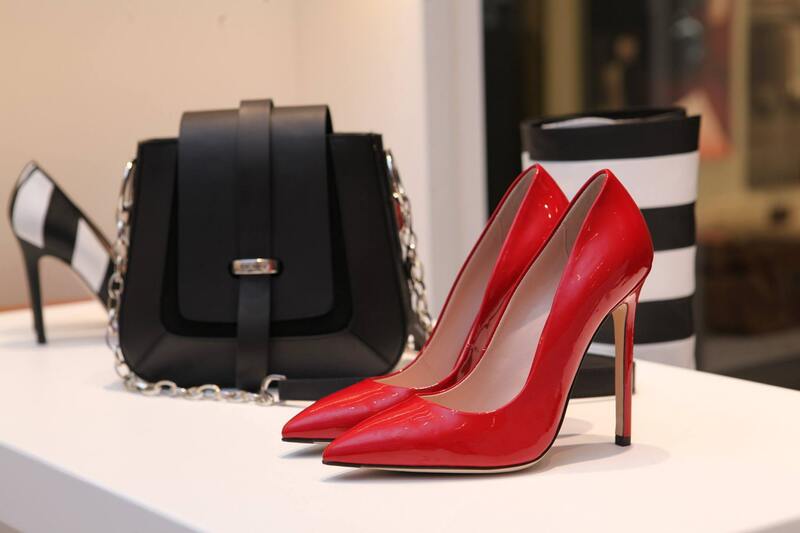 Ideally when it comes to shopping, you want to shop your own closet 80-90 percent of the time. Things will come up, sweaters will be worn out, shoes will need to be replaced. First, love what you own and wear them to death. But, if you find yourself in a situation where you need to replace an item then your next step is to…. My own closet makes up about eighty percent of my shopping habits. After that, I opt for thrift stores. The best thing about thrift stores these days is that you can find absolutely anything you are looking for. Whether you are looking for designer handbag or a basic shirt from a fast fashion retailer, there is a thrift store from you. No longer can we use the excuse that second hand stores aren’t convenient. Many are now accessible online (My most loved online thrift stores) which means you can conveniently search for exactly what you want for right from your own home. The even better news (or maybe not so great in the overall scheme) is that too many of these items still have their original tags on them. Are mindless, disposable shopping habits are adding up. It’s estimated that only twenty percent of what is given to second hand stores are ever put onto the racks. This is for two reasons. Firstly, thrift stores are overwhelmed with volume. They simply cannot resell everything that is being donated. Secondly, the quality of garments today – on a whole – is poor. Do you really expect those $10 jeans to be made of high quality materials? Thrift shopping also helps to eliminate the need for new garments entering the market. Why is this good news? It sends a clear message to retailers that you’re not interested in their marketing schemes. The saying is true “consumers vote with their wallets.” How do you want to vote on this issue? 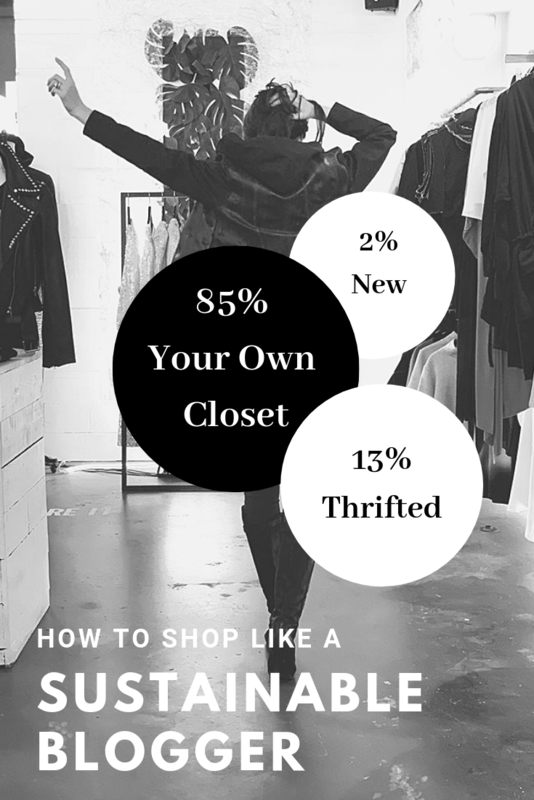 How much of your Shopping Should be thrift? 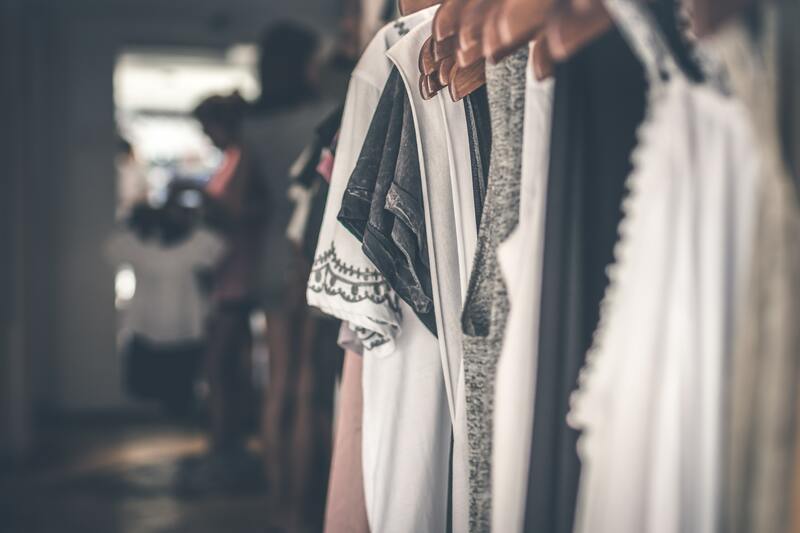 If 80-90 percent is shopping your own closet, then thrift shopping should account for 8-18 percent of your shopping habits. Things come up, the need replacing, I get it. But, to successfully integrate sustainability into our lifestyle we need to shift our patterns (which let’s be honest haven’t really been working for us or the plant). But, I can hear you now: what if I can’t find what I’m looking for at a thrift store? 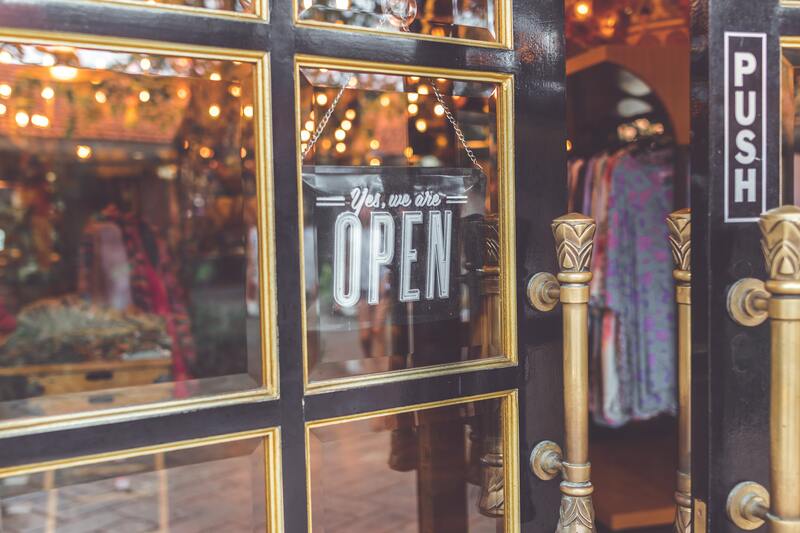 If you’ve finished shopping your closet, checked out all the thrift stores, but still can’t find that one piece you’re looking for opt to rent or borrow. Social media has done a phenomenal job of making it “okay” to wear once and then dispose. While many sustainable bloggers are trying to change this message I understand it still does exist. For those special events or those moments that you don’t want to wear something again: rent or borrow. Trust me your friends or family most likely have what you are looking for. If they don’t? Rental companies such as Rent The Runway make it a breeze to find those special occasion pieces you’ll only wear once. Do you really want to spend money on a garment you’ll only wear once? Too often we get caught up in the anticipation of shopping that we forget our own bank accounts. I could think of a lot better uses for $100 than spending it on a dress I’ll wear for only one night and afterwards it gets banished to the back of your closet and eventually thrown out? It’s now taking up your money, your space, and your time. Not to mention it’s killing the planet. Worldwide, it’s estimated that, one rubbish truck of textiles is thrown out every second. EVERY SECOND. Do you really want to be contributing to that kind of economy? Me either. How much of your closet should be rented/borrowed? This one is almost impossible to provide a percentage for. Liberally, I would say 1-2 percent but it really depends on the individual. If you’re someone who is always headed out to a fancy dinner party, then your rental allowance will be much greater. Although, I always encourage repeat wearing over introducing anything new at all. You’ve shopped your closet, you thrifted your items, you’ve rented and borrowed but there is still an item you want to introduce for the long haul: no problem. Opt for sustainable brands. Look for the companies that ethically source their materials, use low impact dyes and manufacturing processes, and provide a real living wage for their workers. For you this will also mean looking for quality materials and style. Your personal style is unique so why introduce items that don’t “fit” you? Only bring in new items as investment pieces. They should be filling a gap in your closet with the idea that it can be worn for the next ten or more years. They should never be trendy items. That’s what thrift stores are for. These items should be the pieces you’ve been coveting and will love and cherish. Although, the goal is love your entire closet, thus shopping your own wardrobe. That’s sustainability. Introducing new items shouldn’t be mindless. Really no shopping should be. These are purchases which should be well researched. They should never be impulse buys. 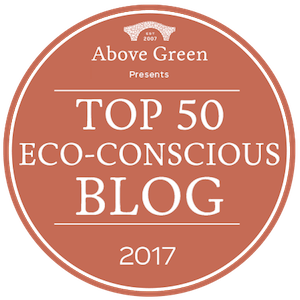 You’re probably wondering as a sustainable blogger how can I say this when I promote eco brands frequently. I would recommend reading: My role as an influencer – working with brands and why it matters to you. These companies are the places to look when you absolutely need an item, not ‘just because’. How much of your shopping should be buying new? Ideally, you only want to be dedicated 1-3 percent of your shopping to buying new. We all at some point will need to introduce new items into your wardrobes and homes. Make sure they come from sustainable brands, can be worn for at least a decade, and are pieces your will love every day for that decade. 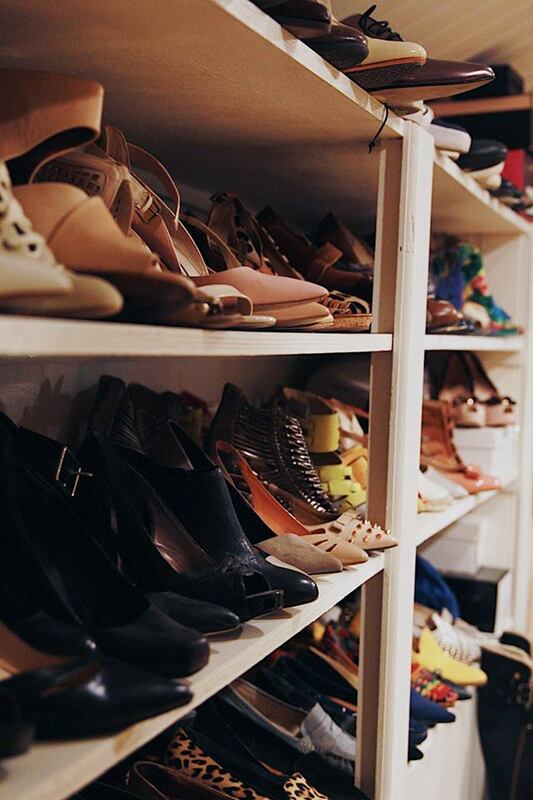 do you love your closet enough to shop it 80 percent of the time?